The very best of Peter André? Map makers can be people of many talents. The most famous example is John Ogilby, who had many varied careers including dancing master, Deputy Master of the King’s Revels in Ireland, theatre manager, soldier, translator and publisher before embarking on his final and most successful venture as a map maker in his sixties, and publishing the first road maps of Britain in 1675. Readers may be surprised though to learn that Peter André, famous for his singing, dancing, reality TV career and Iceland television commercials, was also responsible for surveying Essex in the 1770s. 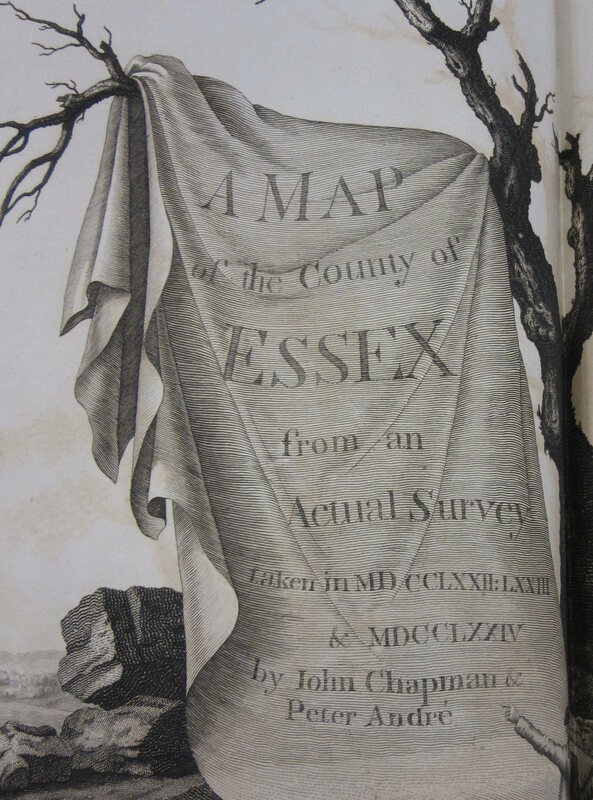 His name appears on the cartouche below that of John Chapman, a London based map publisher who also carried out local and county surveys in Staffordshire and Nottinghamshire. 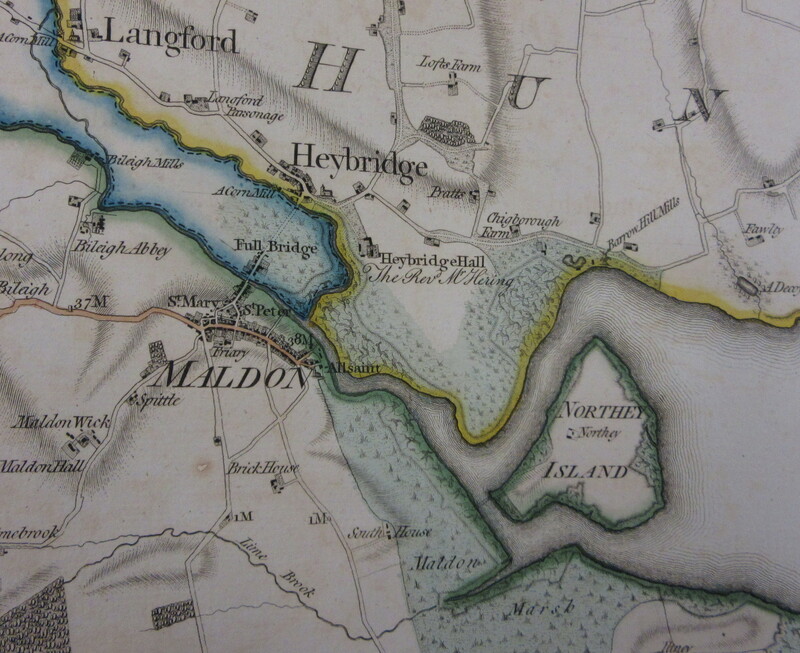 It’s a detailed map, covering the whole county on 25 sheets at a scale of approximately 2 inches to the mile; a remarkably large scale for a map that pre-dates the Ordnance Survey. There are a few clues in Andre’s musical work about his mapmaking abilities. His album ‘Come fly with me’ suggests an approach to surveying that was well ahead of its time. And of course ‘The long road home’ must have been familiar to many a surveyor after a hard day’s measuring in the field. Strongly suggesting that the surveyor was distracted from his work of exploring the Essex shoreline by the sight of a local beauty. Since this happened around 1774, her identity is likely to remain a mystery. It’s a beautiful map, finely engraved and delicately coloured, of which its creators can be justifiably proud. This entry was posted in Humour on 1 April 2017 by stuart.